It's closing weekend of the 25th Anniversary Season at New Century Theatre. 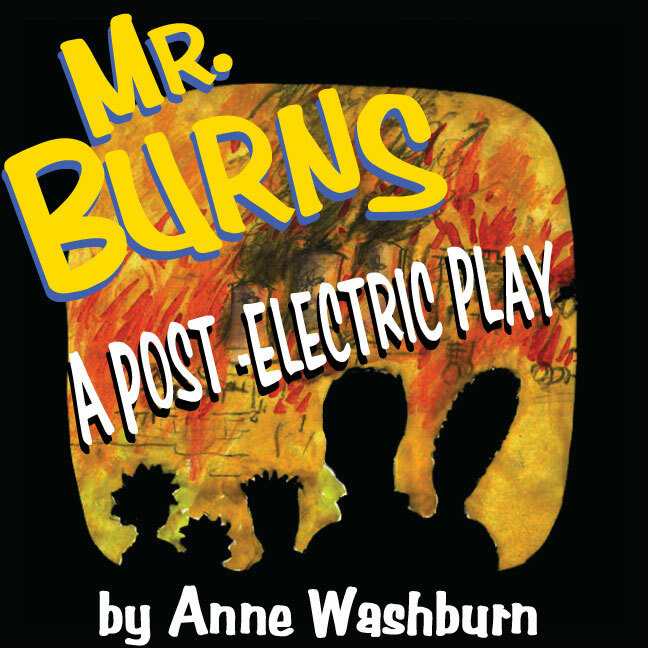 If you haven't seen a show this summer, I recommend you check out MR. BURNS, A POST-ELECTRIC PLAY. It's decidedly unlike most other plays at New Century Theatre. The story spans 82 years after a nuclear meltdown. It's a bizarre, eerie, comical, pop-culture-infused take on the importance of a creation myth. It runs through Saturday and I have a handful of half-price tickets if anyone is on the fence about this one! MR. BURNS, A Post-Electric Play at New Century Theatre through August 8! From the article: The attention generated by the first essay I wrote for HowlRound on artist entrepreneurship made me elated and depressed simultaneously. It was obviously hitting a nerve of many in the live arts whose training gave them no foundation for how to actually make a living. Ben Brantley of the New York Times hails Anne Washburn’s new play, “Downright brilliant! When was the last time you met a new play that was so smart it made your head spin?” In a post-apocalyptic world a group of strangers pass the time attempting to retell the infamous CAPE FEARE episode from THE SIMPSONS. Flash forward seven years to a theatre company doing the same thing. Flash forward 75 years to a story told with Homer and Marge as a pop culture inspiration for a new kind of theatre – where one mythology evolves into another. Join us for a play unlike anything you have ever seen – “scary, sweet and funny.” (Time Magazine). 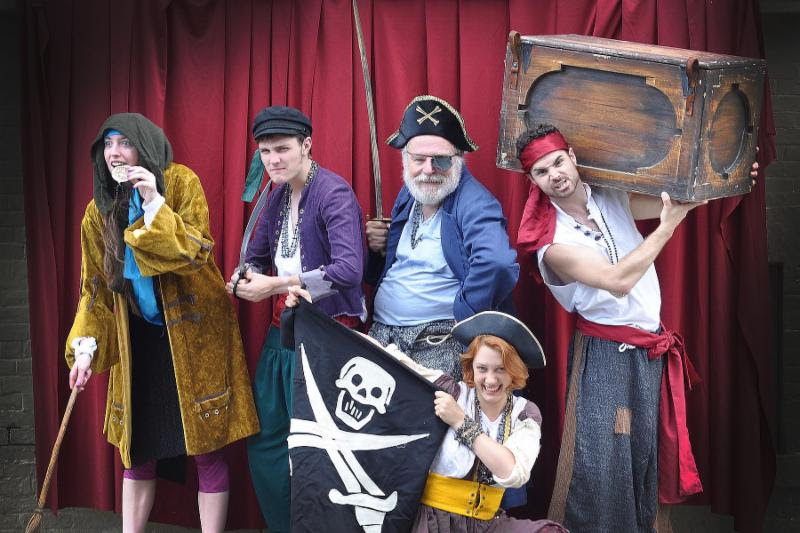 Treasure Island's cast of five includes artistic director Tom McCabe, Connor Paradis, Mia Cain, Adrienne Paquin, and Troy David Mercier. 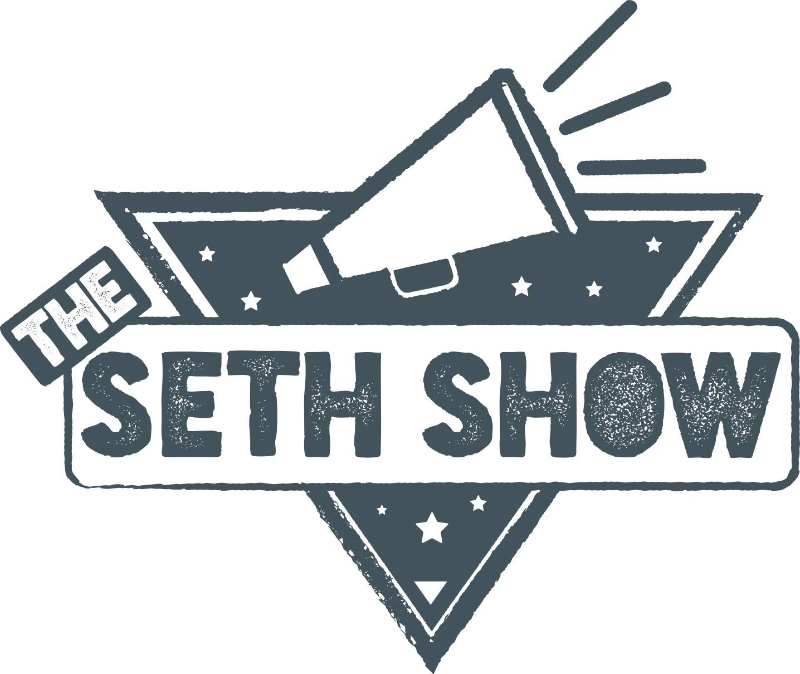 As always, the show will feature lots of audience participation, artwork created by dozens of local kids, and plenty of belly laughs. Tickets available at Brown Paper Tickets or at the door. Ko Festival of Performance presents SERIOUSLY…WHAT DID YOU CALL ME? Moss, a beloved storyteller and Valley resident, brings the season home with an autobiographical solo that focuses on her quest to cultivate her own Africentric identity. Ko Festival of Performance's 24th summer season theme: NEW | HOME | LAND: Strangers, Newcomers & Neighbors in a New America. 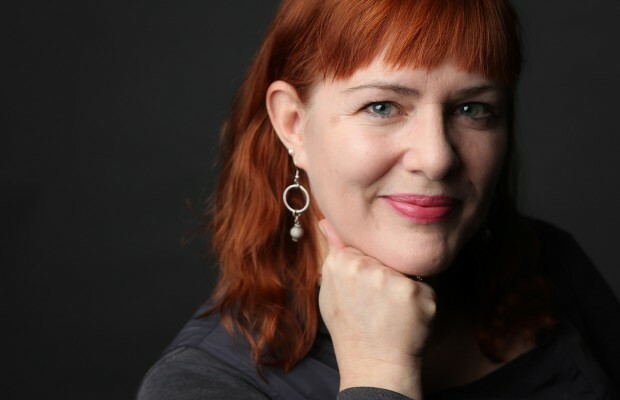 In this very special Happier Valley Comedy Show, local radio DJ Joan Holliday provides inspiration for the improv comedy at this very special Happier Valley Comedy Show. The audience comes up with a suggestion about a topic, and Joan Holliday will tell a true story based related to that suggestion. 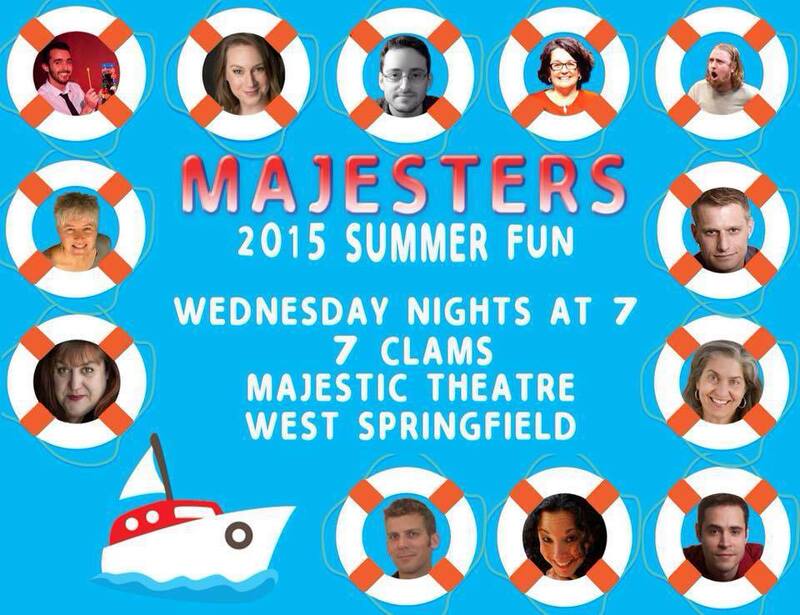 Her stories will inspired the madcap antics improvised on the spot by The Ha-Ha's and their special guest performers, THE MAJESTERS, The Majestic Theater's house improv team. Tickets $10 in advance online or $13 at the door. Doors open at 7pm. Join local performer and educator Seth Lepore tomorrow for a Twitter Chat hosted by HowlRound using the hashtag #howlround. Based on his recent essay we'll be delving into how we can consistently create community networks to share, learn and support one another in the performing arts world. 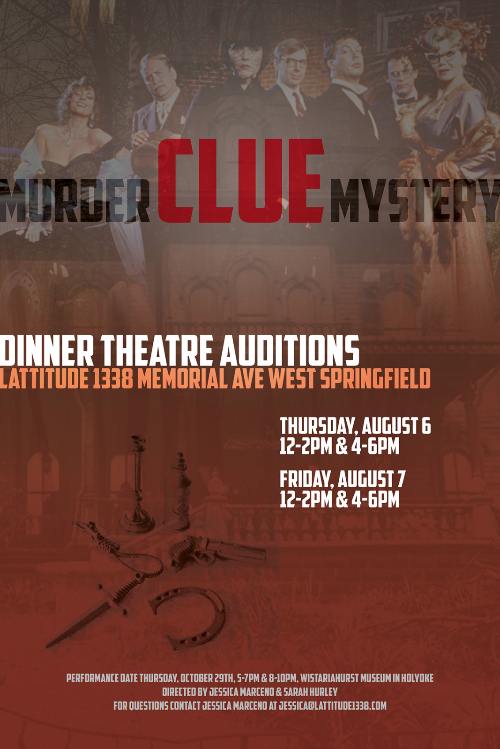 Auditions are Thurs Aug 6th and Fri Aug 7th from 12-2 and 4-6 pm. The show date is Thurs Oct 29th. Two shows..the first is 5-7 and the second is 8-10pm. 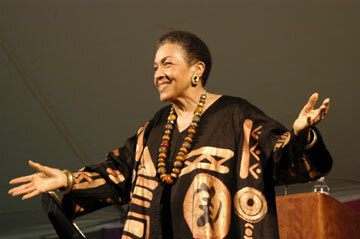 This is a paid performance at Wistariahurst Museum in Holyoke. The development team for Through My Window, a multimedia educational project, is looking to hire voice actors as soon as possible! We are casting the parts of a 14 year-old boy and girl to voice over a series of short videos about cyber-bullying. Applicants must be available in Northampton this summer. If interested, please send an informal email of relevant experience and availability to Emma Martin (esmartin@smith.edu). 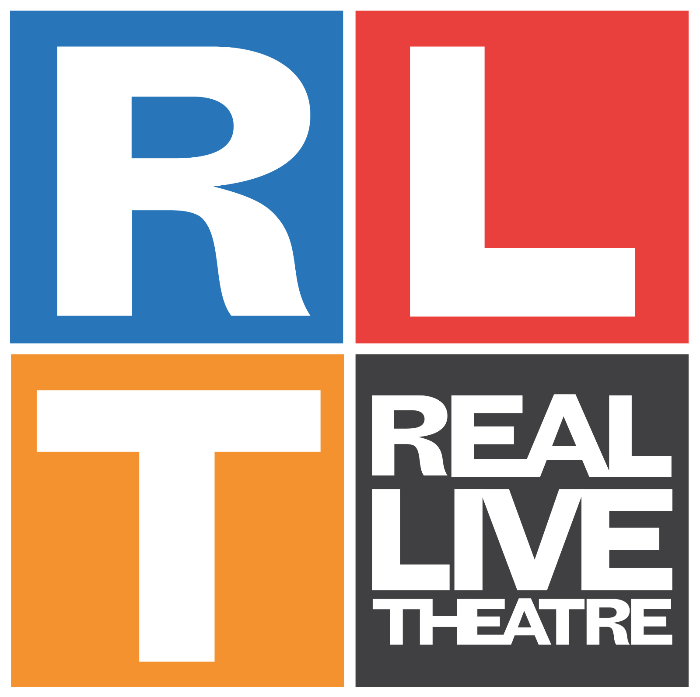 About Real Live Theatre: Real Live Theatre is a cooperatively produced, mission-driven theatre organization in the Pioneer Valley. Our artists are also our owners, and we make decisions using a consensus model, with primary running of the company handled by a small team of Governing Members in relationship with the other Company Members. 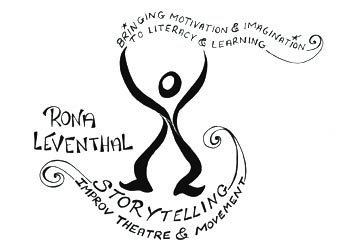 Weekly trainings are at the heart of our model, helping us challenge and support each other as artists, shake up traditional roles, and inspire new ways to create and tell stories. We train weekly as an ensemble in the arts of dynamic physical and vocal theatre-making. 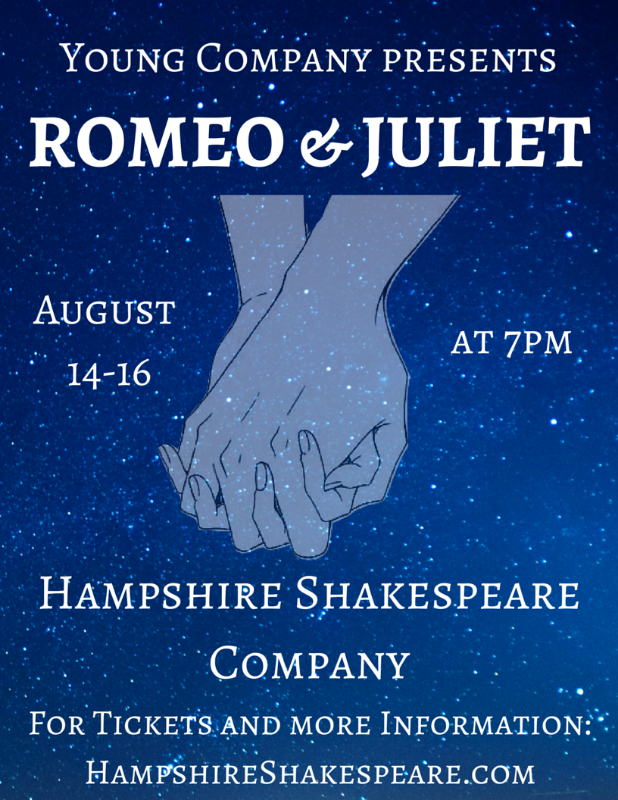 We perform all kinds of plays-- original, classic, contemporary, tragic, comic-- in a variety of venues throughout the year. We believe in creating a company that serves the needs of its members, including as a testing space for new work. We seek to engage with our communities - local, regional, national, international, and global. We believe that which stories we tell and how we tell them matters. Does the idea of improvising in front of people scare the dickens out of you? Have you ever watched improv and thought, “I could never do that!” Have you ever watched improv and thought, "Damn, I could do that!"? Do you not give a flying fig about improv comedy but want to become more confident speaking in public, quiet your judgmental mind, and be more mindful in the moment? Are you ready to let go of the idea that improv is hard? If you answered yes to any or all of these questions, “Improv for Scaredy Cats (and Non-Scaredy Cats Too)” is the workshop for you. Join Pam Victor in this very gentle, very fun, very easy introduction to the joys of improv comedy. NO EXPERIENCE REQUIRED! Being funny is not required. Want to stretch your wings for a couple hours and laugh in in the process? 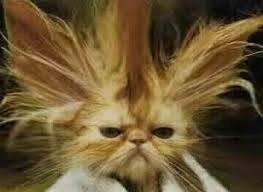 Register for “Improv for Scaredy Cats (and Non-Scaredy Cats Too! )” today. There are a limited amount of student discounts (ages 18+) available upon request. All students receive a $6 OFF coupon for that night’s Happier Valley Comedy Show!